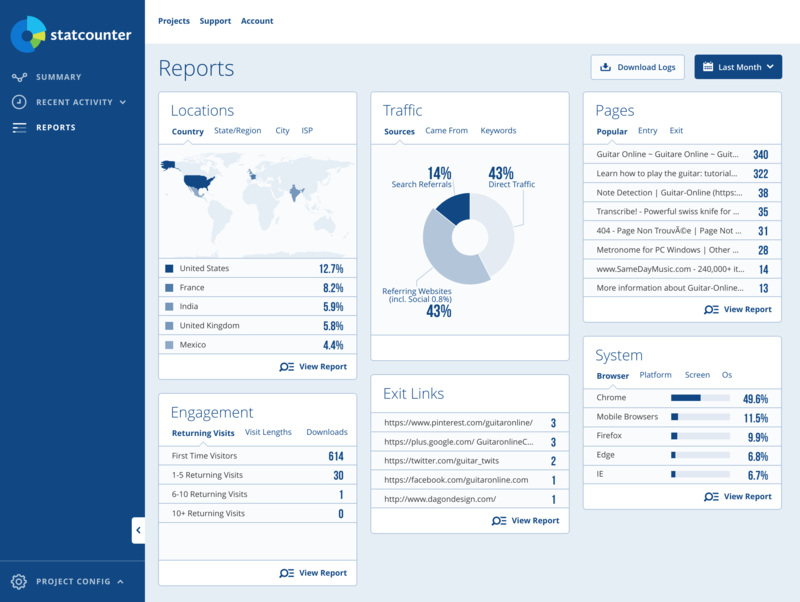 New Reports Dashboard & Simplified Navigation – Statcounter Blog. 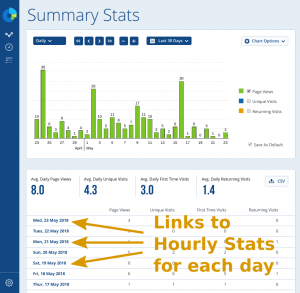 Longer term, we are hoping to be able to merge some of the similar ‘Recent Activity’ stats pages so that fewer of them satisfy all current use cases, but for now we’ve maintained all the existing recent activity pages. When in the more compact state, the Summary Stats and Reports page are accessible by a tap or click on their icons, and the Recent Activity submenu pops out if you hover over it or tap on it. 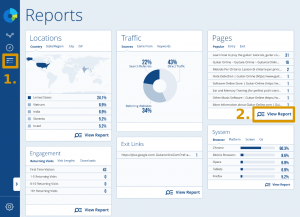 To navigate to the full report for a stat, select the tab for that report, and click on the ‘View Report’ link (which changes based on the currently selected tab). 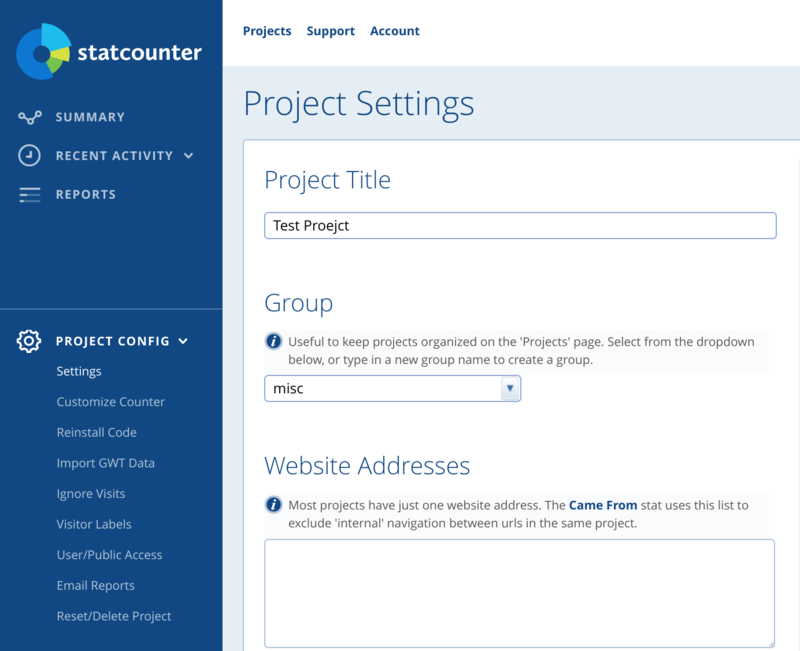 The number of project settings pages has also been reduced by merging similar pages to make the list more manageable. Notably, ‘ISP Blocking’, ‘Blocking Cookie’, ‘IP Address Blocking’ and ‘Crawler/Bot’ blocking is all contained in a new page entitled ‘Ignore Visits’. 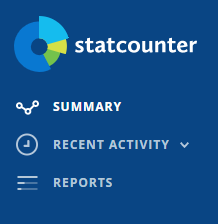 The three top level items of Summary, Recent Activity and Reports should now give a little more structure to your project, make Statcounter less intimidating for new users and allow us to properly add new stats pages and categories of stats without overloading the interface. 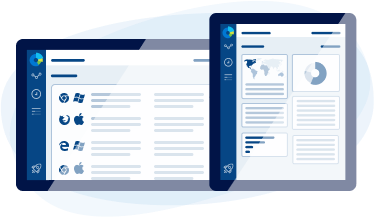 We understand that a major navigation update like this can be jarring and frustrating for our users who have ‘muscle memory’ for the the old navigation. 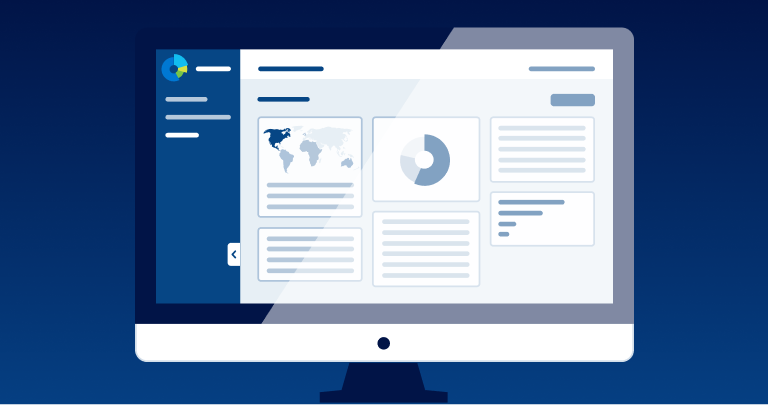 We hope that any annoyance will turn out to be short-term and that longer term the advantages of the new design will become apparent, but — as always — we are listening to the feedback of our members so don’t hesitate to get in touch in the comments or via support channels to voice your concerns. 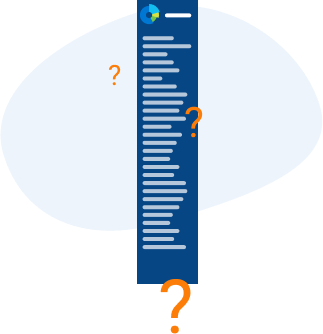 How can I check my referring domains??? Im using extremetracking, is there a way how can I migrate all my stats? How can I check my univeral settings? ?